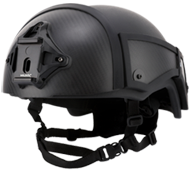 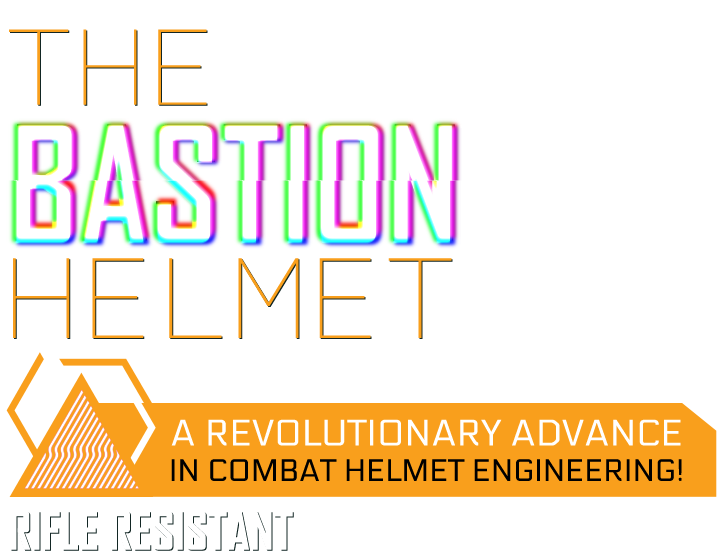 A revolutionary advance in combat helmet engineering. 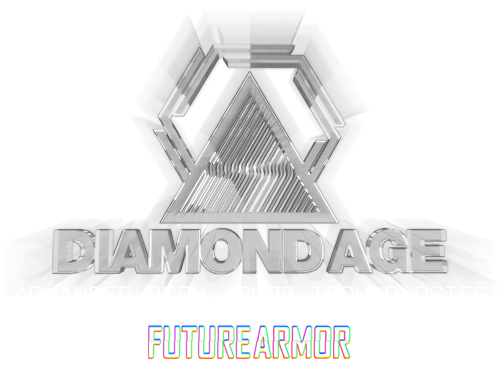 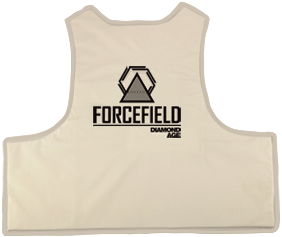 Diamond Age: For the world's most advanced body armor systems. 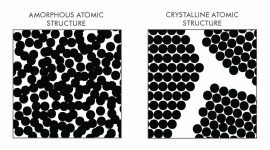 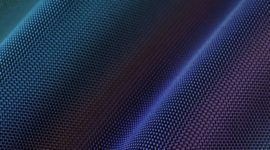 Structured ceramic materials - macrostructurally and microstructurally - for improved multi-hit performance. 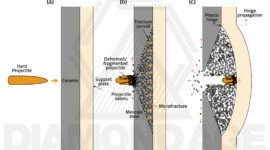 Ultra-high-strength alloy systems for ceramic armor plate reinforcement, for a reduction in behind-armor trauma. 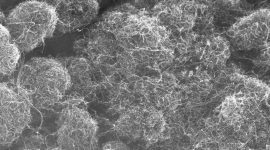 Research and development of military nanomaterials, starting with boron nitride nanotube-reinforced ceramics. 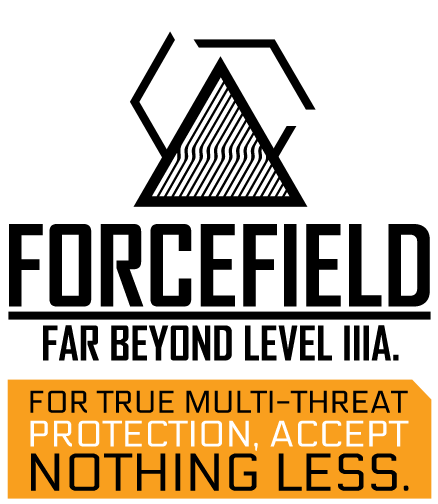 Future armor configurations: Enhanced modularity, enhanced armor coverage, improved performance and tactical flexibility.